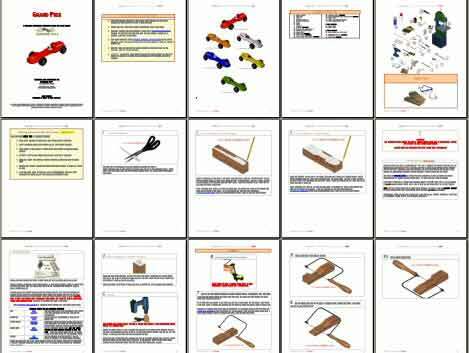 Inferno - Pinewood Derby 3D Design Plan - INSTANT DOWNLOAD! Have your fire extinguisher nearby when building the Inferno car. This pinewood derby car is HOT!! "The design is really great. The instructions are easy to follow and takes you step by step to the finished product." 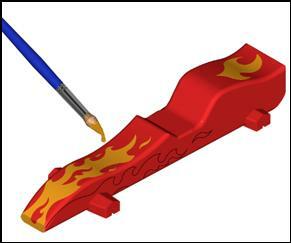 Inferno pinewood derby car design is a step-by-step car plan with 3D images of the Inferno car showing every step in detail so you can't make a mistake. Car plan includes cut out templates, weight placement, speed tips, painting schemes and a painting template and links to supplies and everything you need. 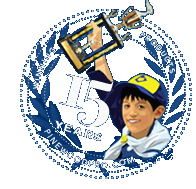 Pinewood Pro car design plans are the best on the market, guaranteed! You can build this cool, hot car with our fully illustrated car design plan. This guide shows you how, step-by-step with 3D images of each step. Complete instructions, hints, building tips, tool list and car cut-out templates for use as cutting guides and even templates for painting flawless hot flames on your new hot, cool car. This guide can be given to children too! My son and I had an amazing time building our first Pinewood derby car. Looking forwar to next year. Our 7 year old son won his first Derby race with this car!!! We were hoping he would place but never expected him to win!! Great looking car! My son placed 3rd in the PInewoood Derby race. Car was easy to make and fun to do with my son. His cool car came in 3rd place! Thanks, Pinewood Pro! The design is really great. 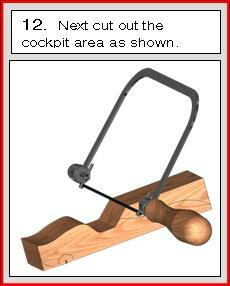 The instructions are easy to follow and takes you step by step to the finished product. I followed everything and modified a few things just because our race was with the Royal Rangers and the starting block design is slightly different, but it worked great! This design won best of show and the car placed second in the adult races with a 2.68 sec average time.